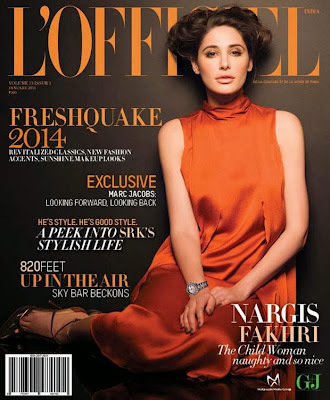 Nargis Fakhri steaming hot Hello Magazine cover. With New Year come resolutions of various kinds, and the most common among girls is to lose weight. Even Bollywood actress Nargis Fakhri has vowed to get fitter in 2016 and will include Tai Chi or Qigong.